What role will Zack play? often they don’t know how. Jeff has chiseled down writing to its essentials. Jeff has been sharing writing strategies with teachers and students for over 25 years. 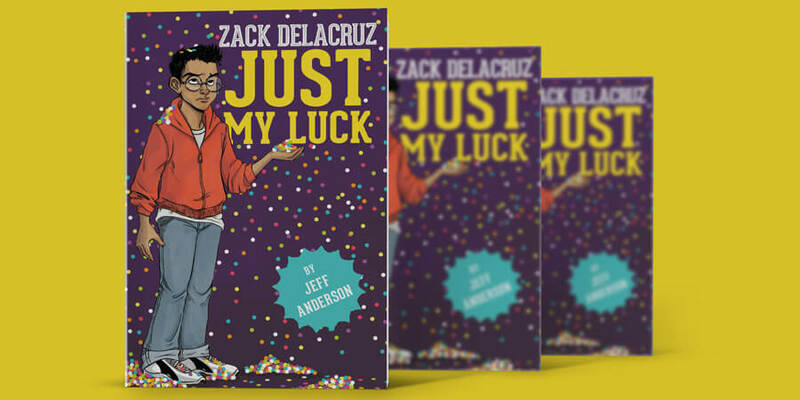 Whether presenting at national conferences like NCTE, ASCD, or in classrooms or writing his books for teachers or middle grade readers, Jeff’s passion for writing and grammar inspires teachers and young writers to soar. When he’s not writing with his “revising” dogs at home near downtown San Antonio, Texas, he’s walking, talking, or doing staff development around the US (and sometimes New Zealand). "Writing is waiting for a place to happen." 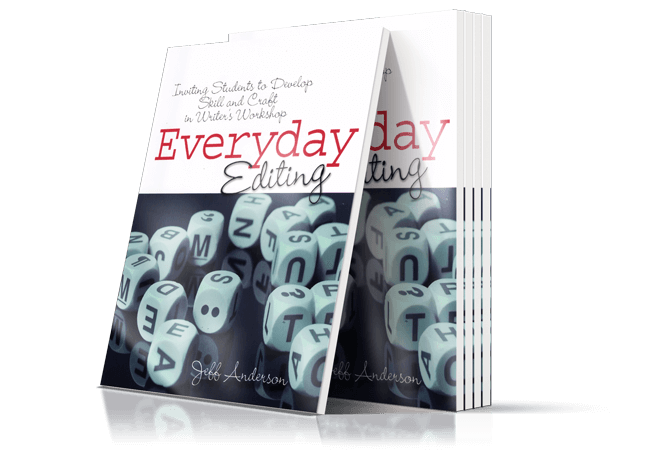 Find out more about Jeff’s best-selling books on writing and grammar for teachers. 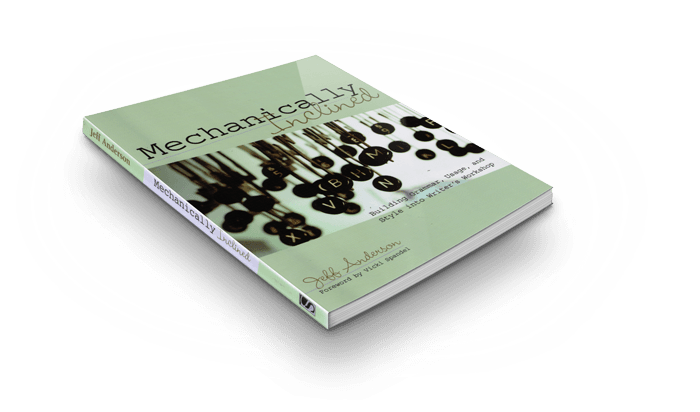 He shares his fresh and practical ideas with humor and enthusiasm. 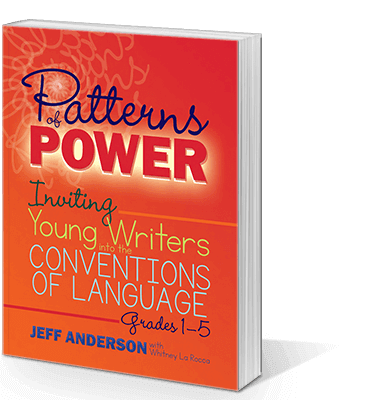 Bring Jeff’s enthusiasm and expertise on writing to your school, district, or conference. Choose from several options. Jeff also writes middle grade fiction for kids. 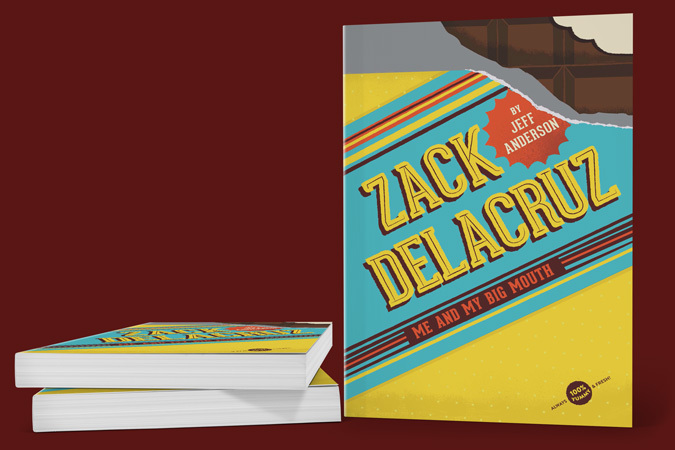 His first book, Zack Delacruz: Me and My Big Mouth hits the stores in August 2015. 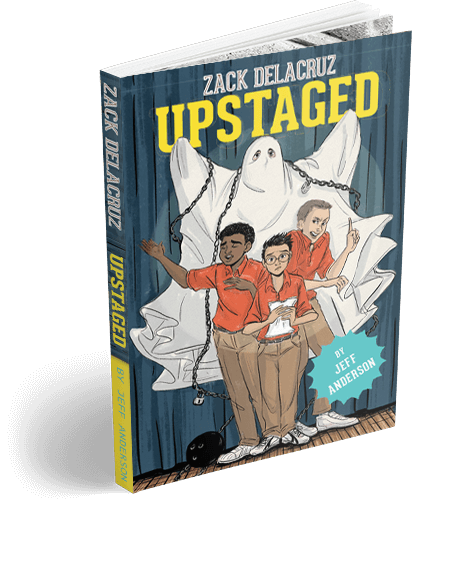 A top pick for any collection strong in writing and editing approaches for grades 4-10. 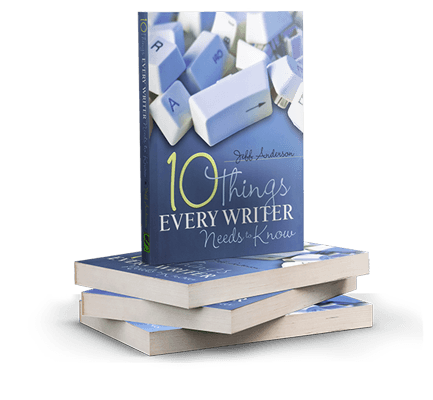 "Jeff’s writing workshop was both enlightening and helpful. He was engaging, hilarious, and knowledgeable. 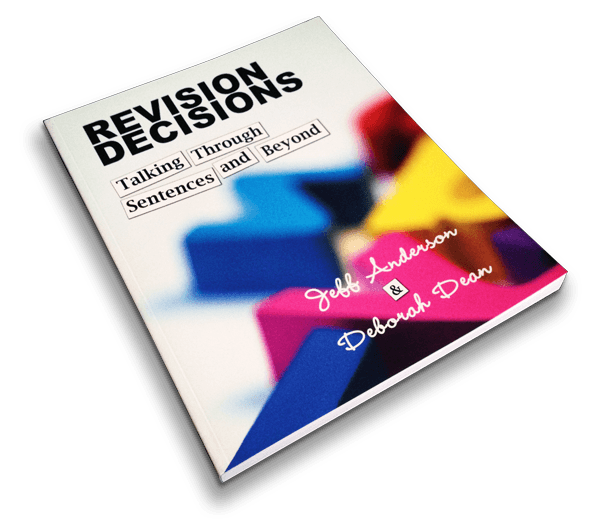 I honestly was dreading a workshop on grammar and I ended up seeing the reading-writing connection in a different way."